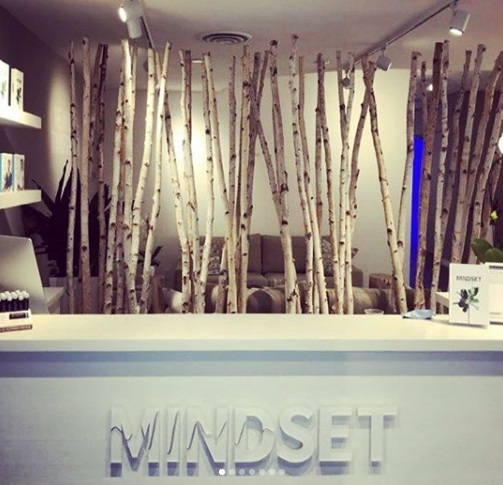 Instead of the promise of a great press the Mindset Brain Gym in Toronto guarantees the maintenance of the brain, because the best way to get in shape these days is not physical achievement, but mental endurance. Upon entering the hall, participants remove their phones in lockers with chargers, sit on vegan leather cushions in a room saturated with essential oils, and go through meditation under the guidance of an instructor. Each visitor receives a Muse headband, a futuristic gadget for measuring mental activity and sending suggestions for recommendations for awareness exercises on your smartphone. After a mental workout, guests receive a glass of Kombucha. Worldwide, the number of people who attend recovery classes aimed at relaxing muscles and concentrating their spirits increased by 16 percent in 2017 and by 17 percent in 2018, according to the annual World Trend Fitness study. 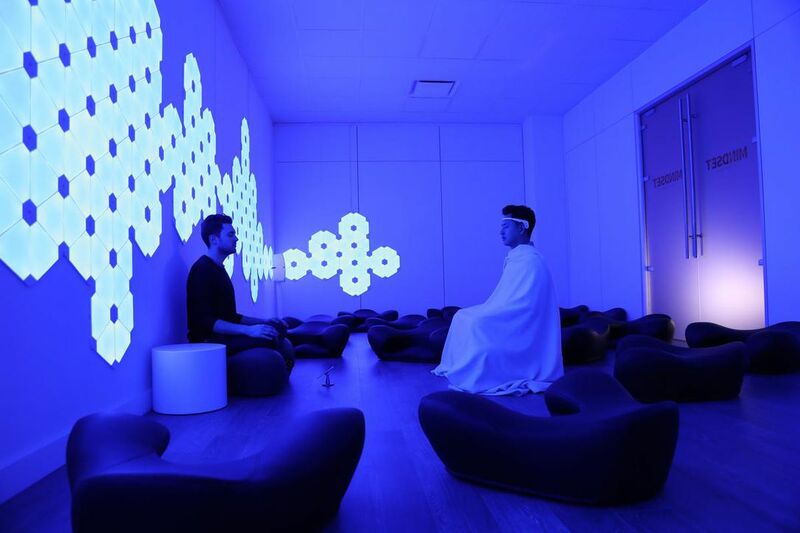 Specialized meditation halls appeared in cities such as London, New York and Los Angeles. I could not concentrate. 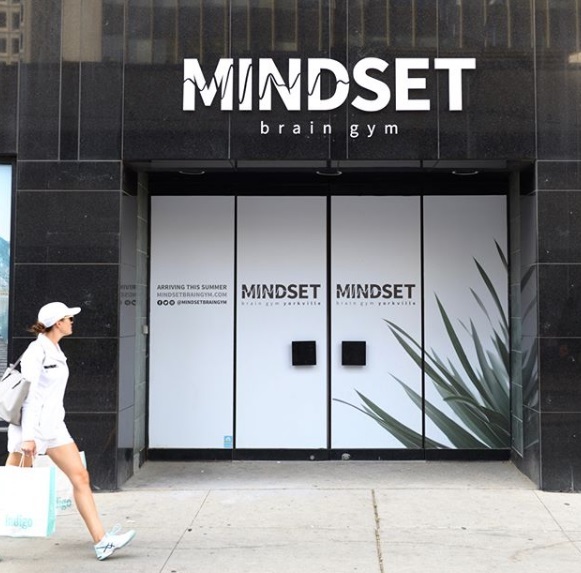 I read the book, and it took me four times more time to turn the page, – Kevin Kwok, who tried the new gym, comments on his attendance of Mindset. When Kevin first started working in the hall, the Muse headset warned him that his mind wandered more than 100 times in a short session. According to him, during his last visit, he learned to fully maintain his attention and concentrate. 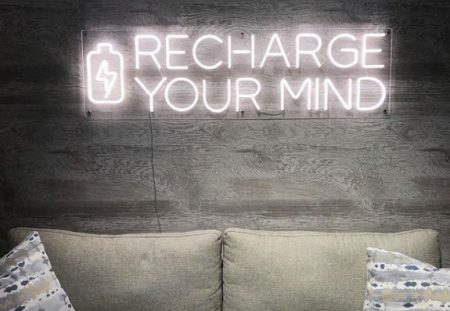 Entrepreneurs, athletes, business leaders and highly professional people come here to “practice” in the gym and reap the intellectual benefits that regular meditation gives. Call it mental preparation. Studies that have been peer-reviewed over the past 30 years have shown that meditation improves focus and working memory. We want to help people work better under pressure. Since the millennial generation has come of age, it is no longer cool to burn, it’s better to be happy, – comments on the new project Sean Finnell, co-founder of Mindset. What you create and give to others is something that you will remember. 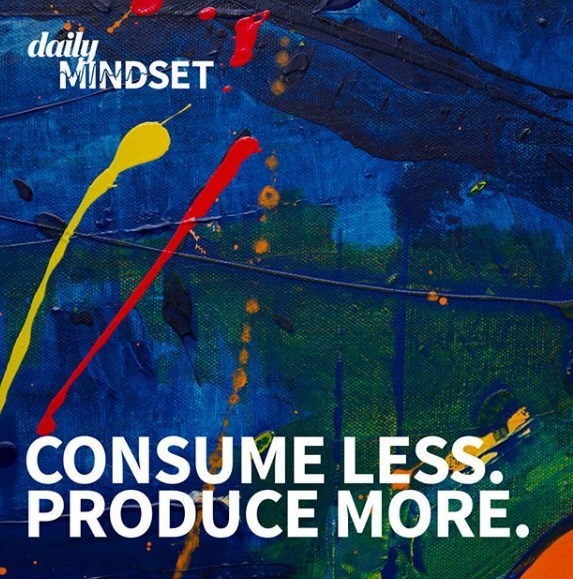 Stop defining yourself by what you consume, what you eat, what kind of car you drive, what kind of music you listen to. But instead focus on what you create. 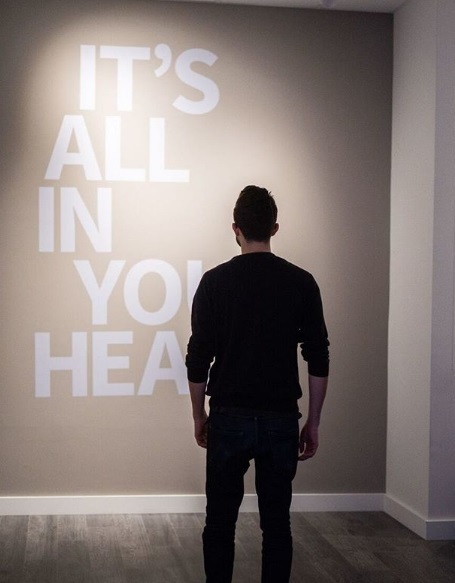 Create art, create relationships, focus on new projects, – prompts us Mindset Brain. 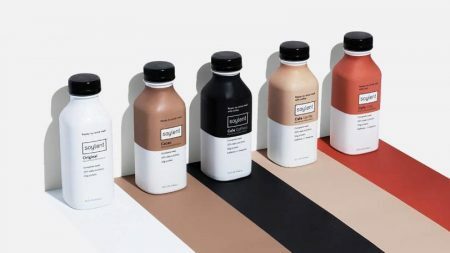 Meditation is no longer a Zen enclave, its packaging as a gym brings attention to everyday context. The world of fitness is replicated in high-intensity workouts, but the spa community, recreational cafes and gyms of Zen are gaining strength, because calming the mind and body should be the next big trend in fitness. Posted in Case Studies, Life, Lifestyle, Marketing, News, Sport, Trends and tagged Mainstream Brain Gym, po. Bookmark the permalink.